Having laid down his initiative in the Master's thesis that he completed as part of his President's MBA program at Pepperdine University, California in 2004, Mr. Neil Iyer founded AMRADNET with co-founder Dr. Charles Mandell, an enterprising Radiologist. 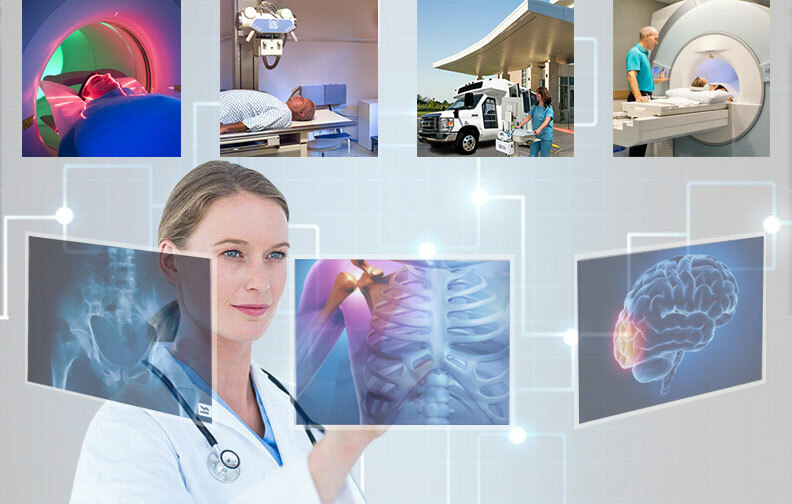 Shortly thereafter, AMRADNET unveiled its flagship product, the "Radiology Informatics Portal", a SAAS Platform (or Software as a Service Platform) combined with expert physician and support services. Today, AMRADNET is bringing its innovative touch onwards to Cardiology, Neurology and other specialties. Initially setting out to meet an unfulfilled need in Long Term Acute Care, Skilled Nursing and Intermediary facilities, and old age institutions, AMRADNET has invested in new technology and infrastructure to expand its services to other healthcare facilities, including Hospitals, Outpatient Centers, Urgent Care Centers, diagnostic centers and medical clinics.